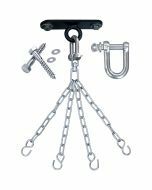 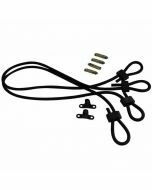 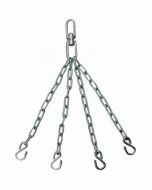 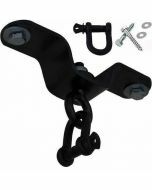 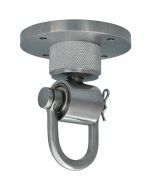 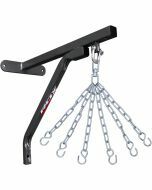 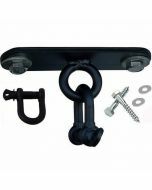 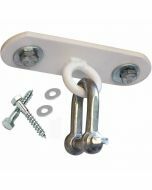 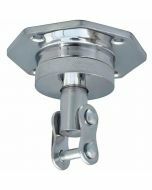 This hard as nails punching bag swivel features 4 panel chains for added reinforcement. 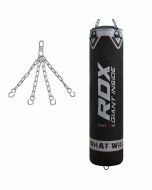 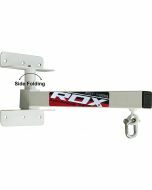 Designed to help save space but never compromising on strength, this punching bag hanging chain can endure the most punishing of workouts and handles up to 100kg in weight. 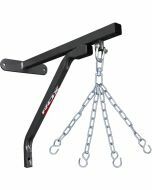 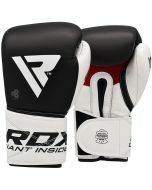 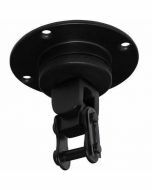 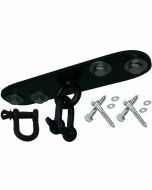 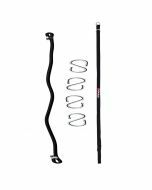 Made from high grade steel, treated with Red Oxide anti-corrosion coating, and finished with black nickel for serious armour-plated power. 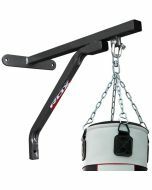 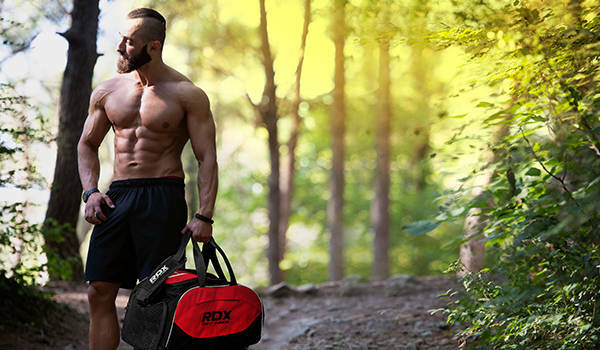 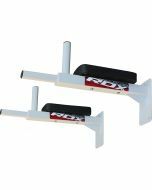 An ergonomic design makes it ideal for small gym spaces such as a garage or a multipurpose workout area, and it comes with all necessary fixings for a quick build.